The OBC210 Mini combines portability, solid construction and a highly versatile range of tones suitable for any number of styles. Housing a pair of 10” Eminence Legends in a neatly proportioned, rear-ported 15mm birch plywood shell, the cab bears all sonic the hallmarks of a classic 2×10” cab. Midrange frequencies are pronounced yet detailed, whilst the highs have a smooth and satisfying character. More surprising, though, is the low end clout. Despite its extremely compact stature, the OBC210 Mini manages to retain a warm and defined bass response, with a depth and assertiveness that will shock even the fussiest 5-String players. 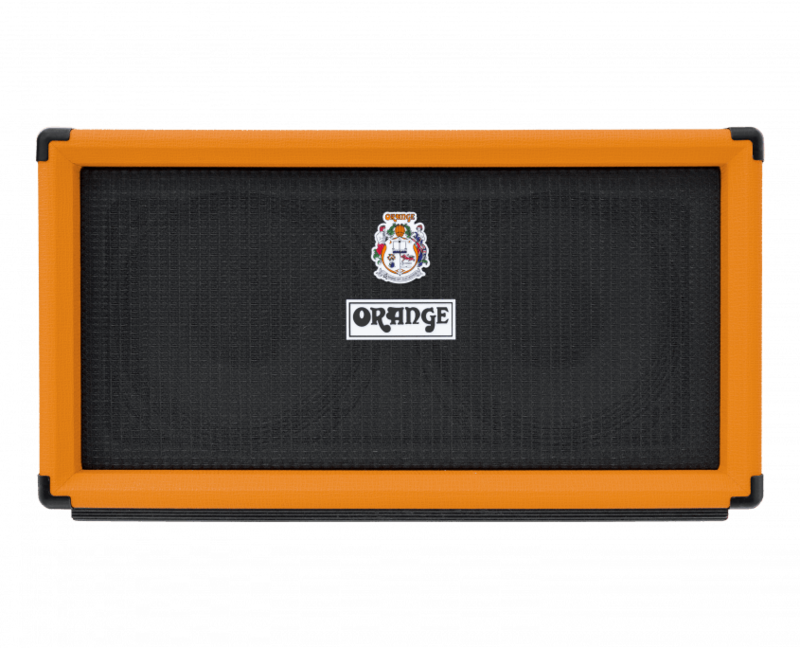 OBC210 Mini is our smallest ever ‘conventional’, non-isobaric OBC cabinet, cleverly designed to give maximum punch from the smallest available space. Constructed from birch plywood, the cab’s highs have a natural presence, whilst the rear baffle is ported for increased low end response. 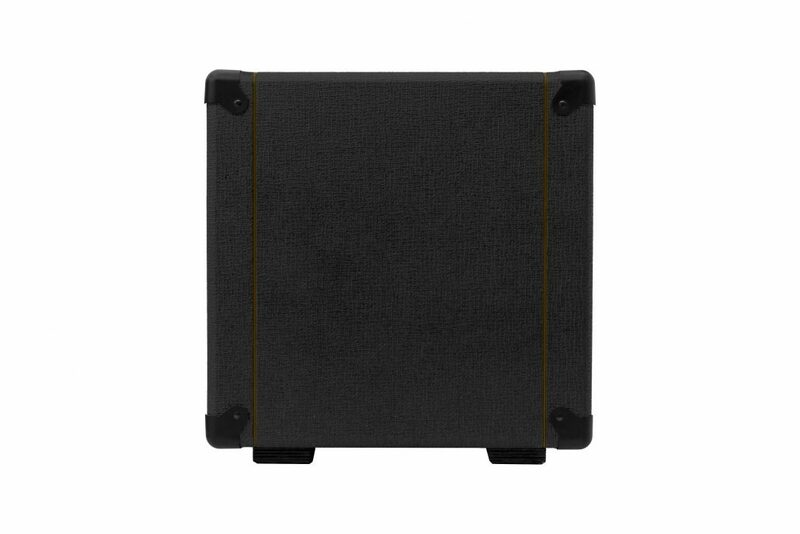 The choice of material creates a well balanced and highly resonant enclosure, which also features our signature skid runners on the base to acoustically couple the cabinet to the stage. 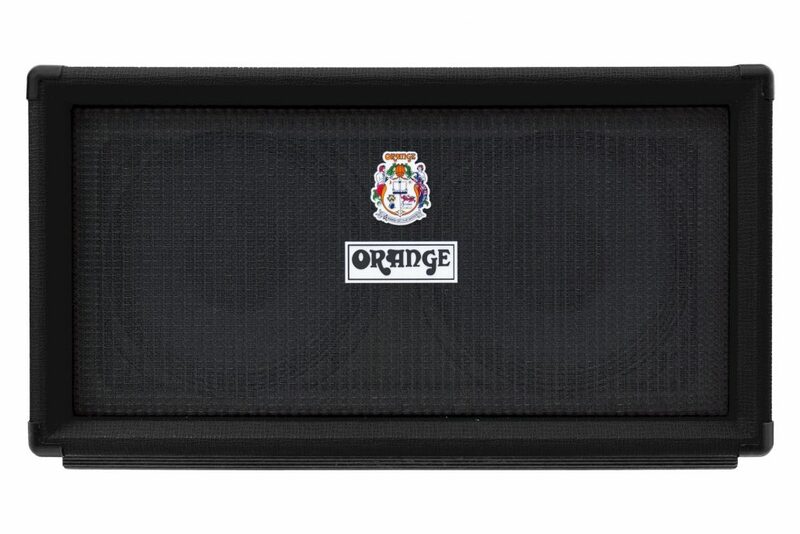 Tried and tested on the road in a number of our other OBC cabinets, the two 200W Eminence 10″ drivers are a perfect fit for the new cabinet design. 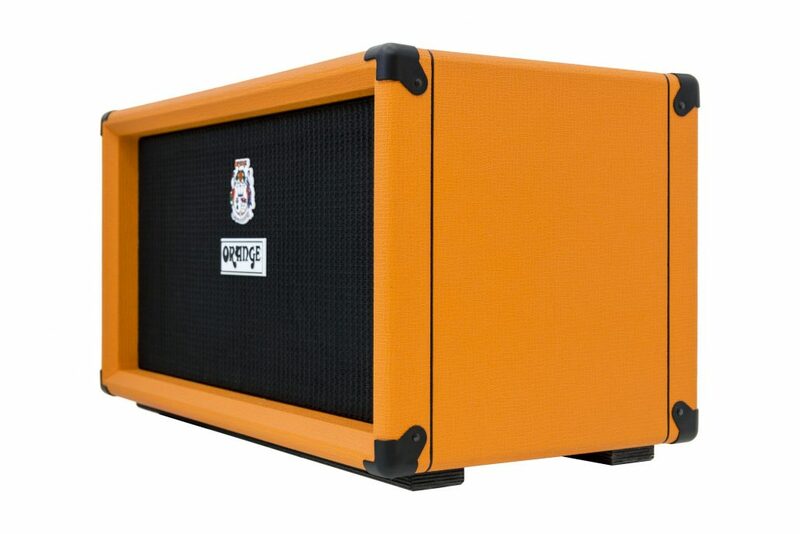 They deliver a rich low end and great midrange clarity. The OBC210 Mini features two Speakon connectors for ‘daisy-chaining’ to another cab of the same impedance for a total load of 4 Ohms. 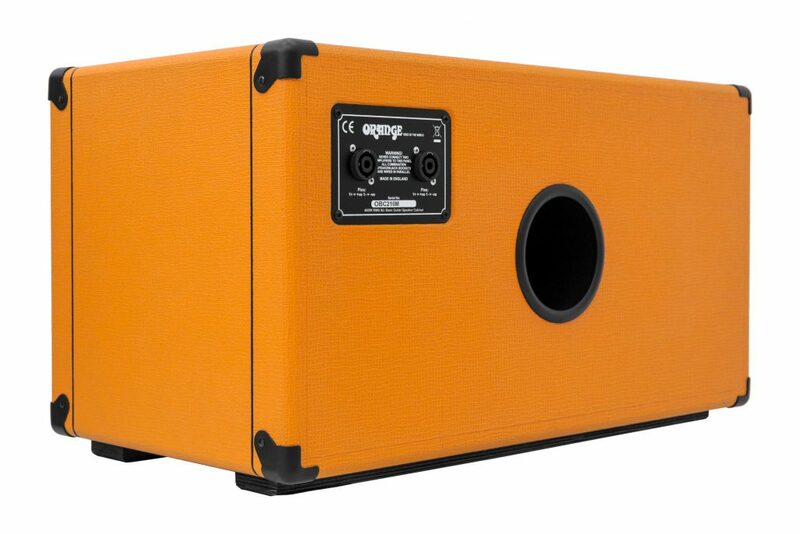 The cab’s dimensions allow the OBC210 Mini to sit comfortably on top of our OBC410H or OBC115 to create a smart looking stack which pushes some serious air.